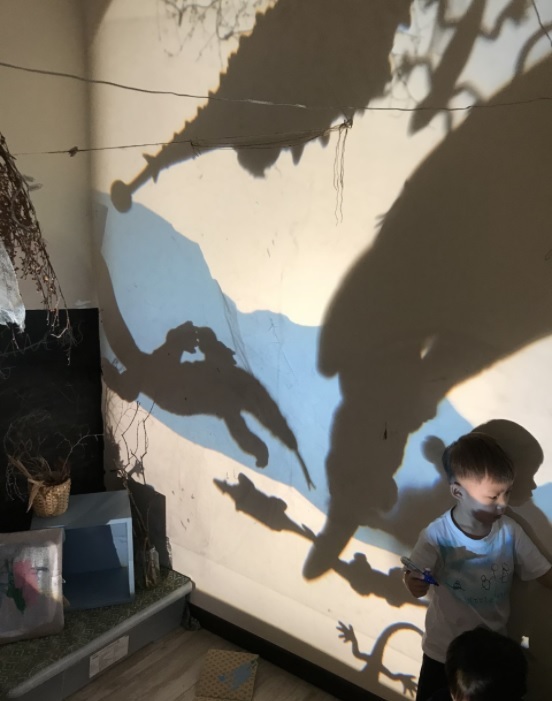 Loris Malaguzzi, the founder of the Reggio Approach, said “Our image of the child is rich in potential, strong, powerful, competent. Most of all connected to adults and other children”. Therefore, rather than seeing children as being needy and dependent, we should believe strongly in their competence as active learners. They are able to direct their own experiences, construct own thoughts and share their thoughts/ideas with one another. Hence, it is important to have a school who would honour this and help create the solid foundations for their future. The teachers at Forest of Stars are active partners in these processes, taking keen observations and creating dedicated plans for kids. They are a Reggio-inspired establishment and believes in creating a space for all children to come as they are. Forest of Stars is a place to honour the magic of childhood. They call themselves ‘a creative space for kids’- a place for children to feel safe to express themselves. They are a dedicated team of educators and support staff who hold true to the philosophies and beliefs of the establishment. Their passionate team works together closely and constantly to share processes, ideas and to improve as a team. Their aim was for children to feel comfortable to express themselves. This allows them to develop the confidence to explore new ways of seeing and doing, along with their friends and teachers. Furthermore, the classes allow children to take direction of their learning. The learning processes and development is more valuable than their products. They do not operate on a set curriculum. Instead, their community of teachers come together each week to share observations, ideas and to create the context for the week to come. They live and breathe the lessons that they conduct each week. 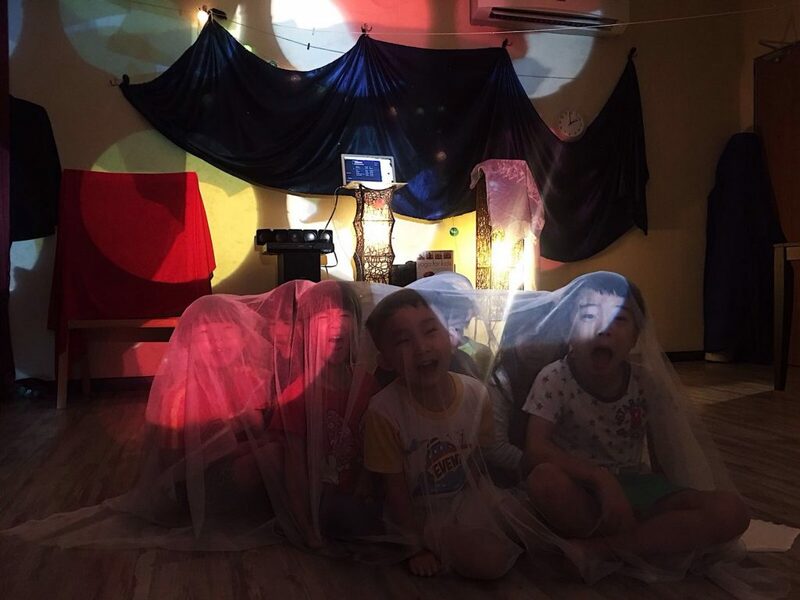 In their Creative Drama classes, children go on journeys around the world. To the depths of the sea, to the moon (and even to unknown planets beyond!). They are encouraged to create imaginative worlds together and work together to solve problems that come up along the way. Within their Reggio-inspired ateliers, they create a nest for inspiration and creativity. Furthermore, this is a space for preschoolers to be painters, dancers, musicians, writers or whatever their hearts desire. They strive to encourage the ‘hundred languages’ of children and to create rich contexts for learning. In addition, they run teacher training programmes in collaboration with GIG Singapore and London Teacher Training College in ‘Speech Development and Creative Drama’. They believe in the importance of childhood. As a magical, transient years of a person’s life, and also as an essential time to build the foundations for future. Hence, they aim to move away from the standardised, one size fits all style of education. To move away from stress, and towards encouraging children to think creatively and independently. Additionally, they have a sister school- ‘Demiquaver Rock Academy’ which offers music specialisation classes in rock and pop instruments. They are lucky to have them as they frequently have music teachers conducting classes at Forest of Stars too! 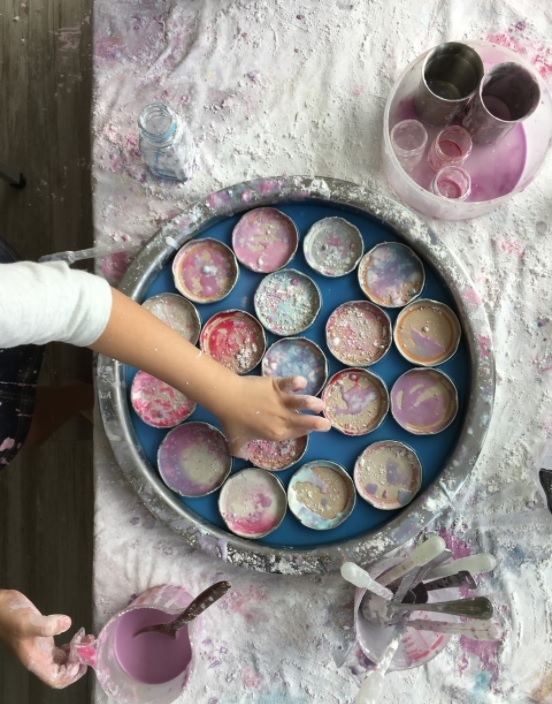 Ultimately, they want to continue to promote the importance of the creative arts in early childhood and integrate the essence of the Reggio approach with local culture and needs. Previous articleKLIA Express Introduces Visa payWave!